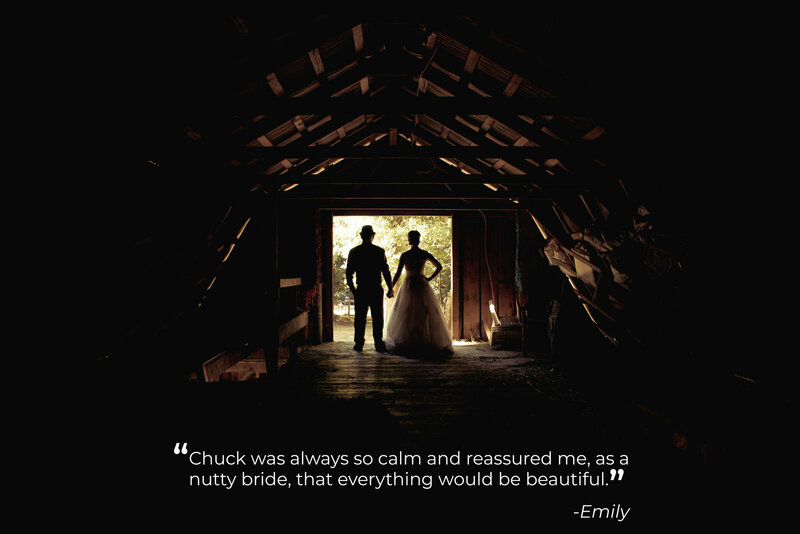 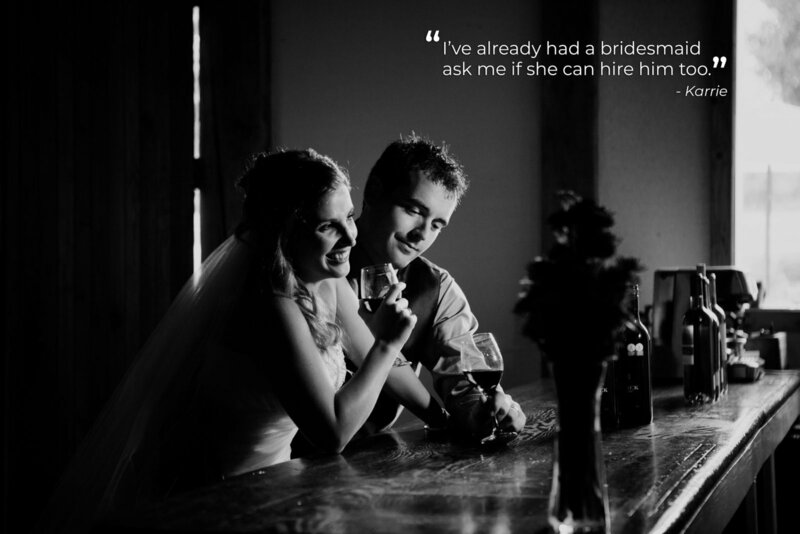 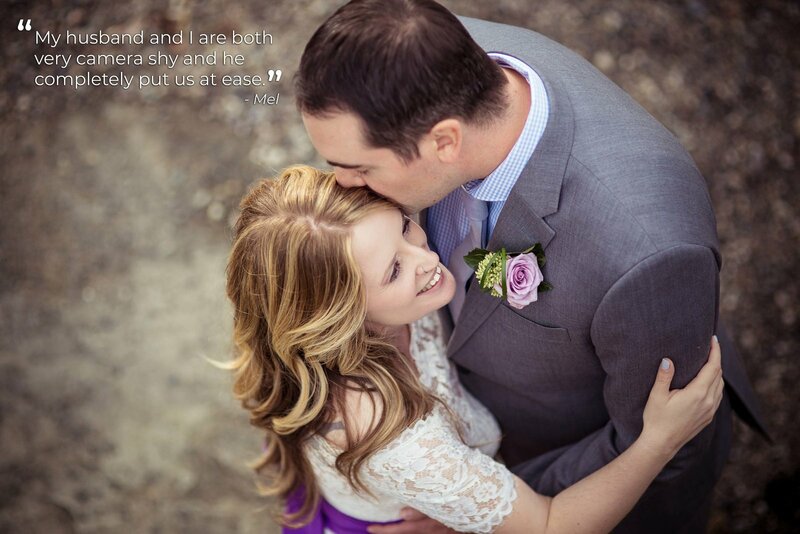 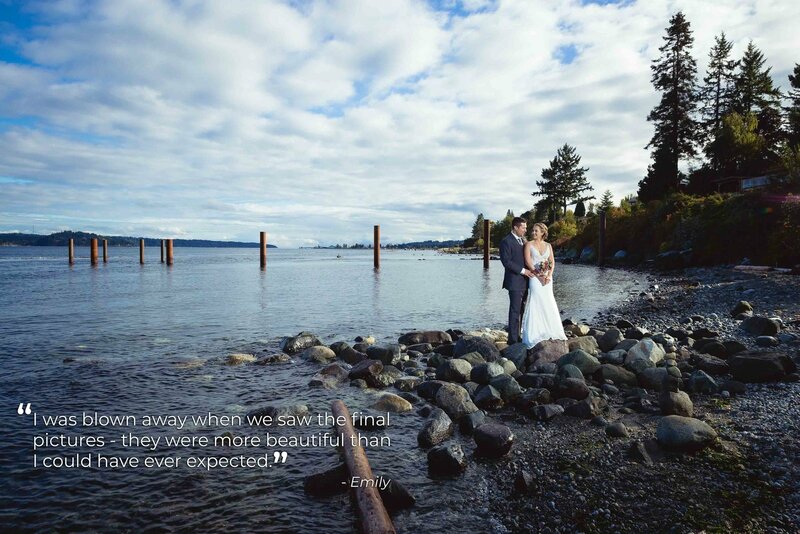 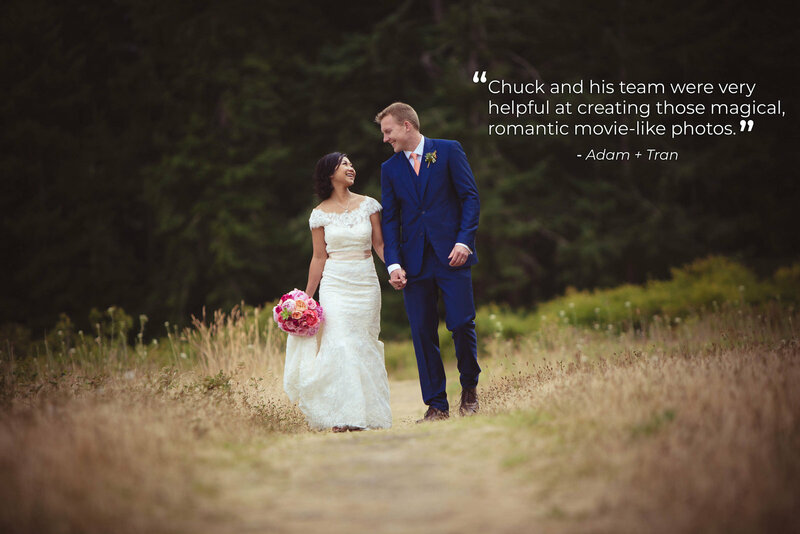 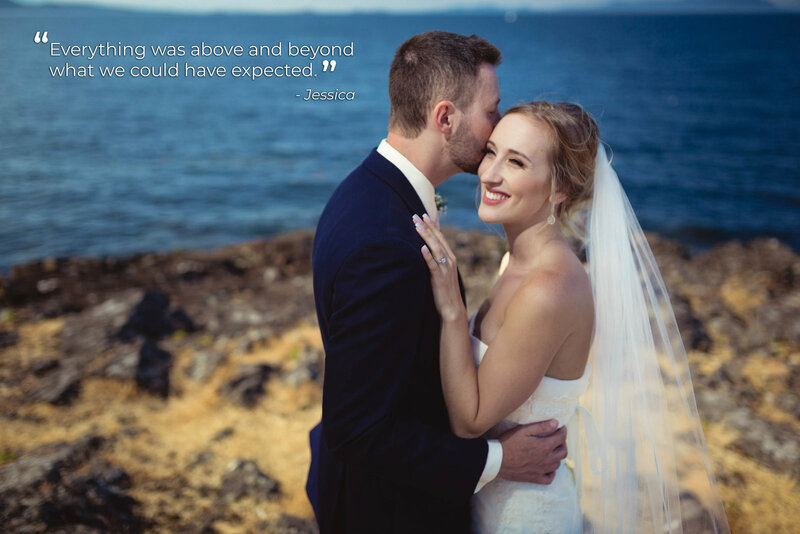 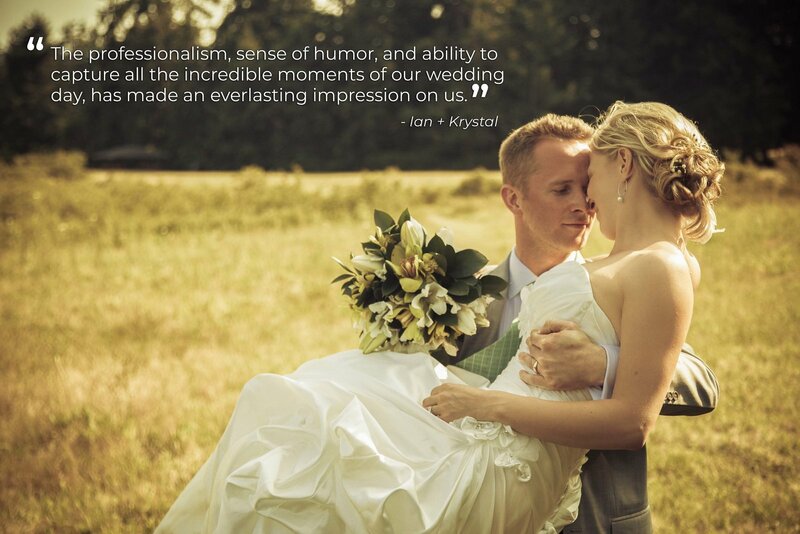 I am a Vancouver Island Wedding photographer living in Nanaimo. 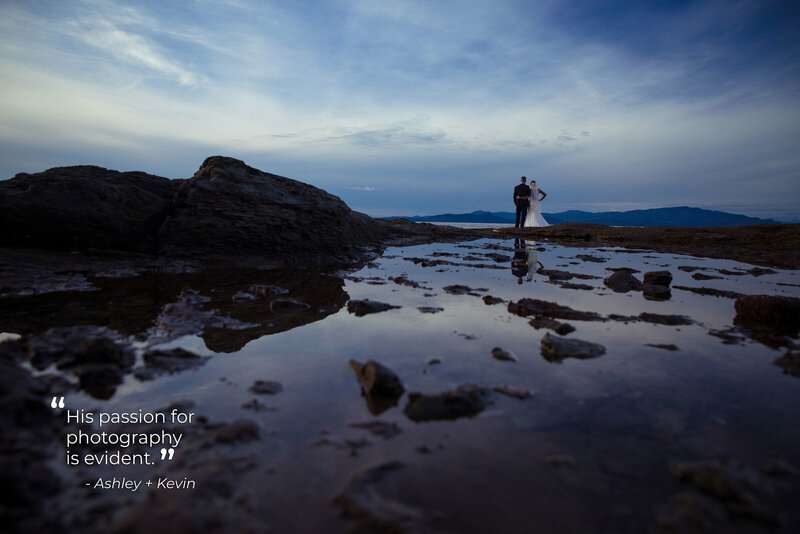 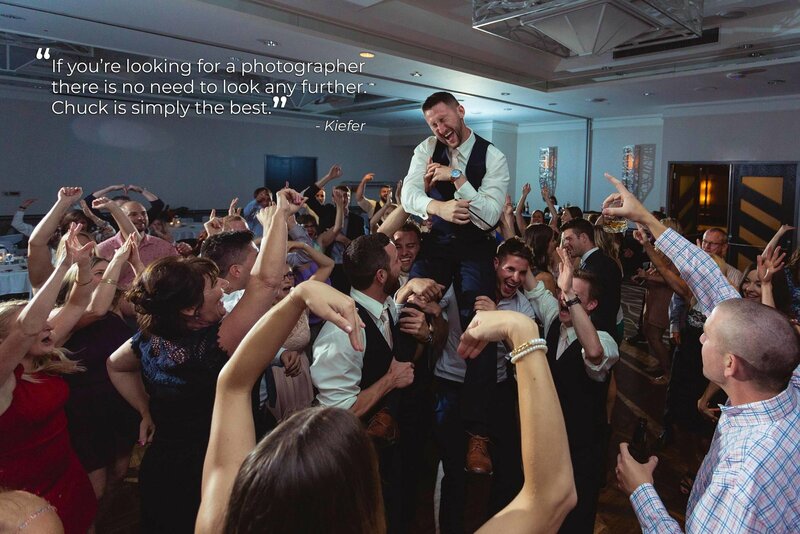 I have been specializing in creating bold and modern wedding photography for couples with flair all over the island since 2005. 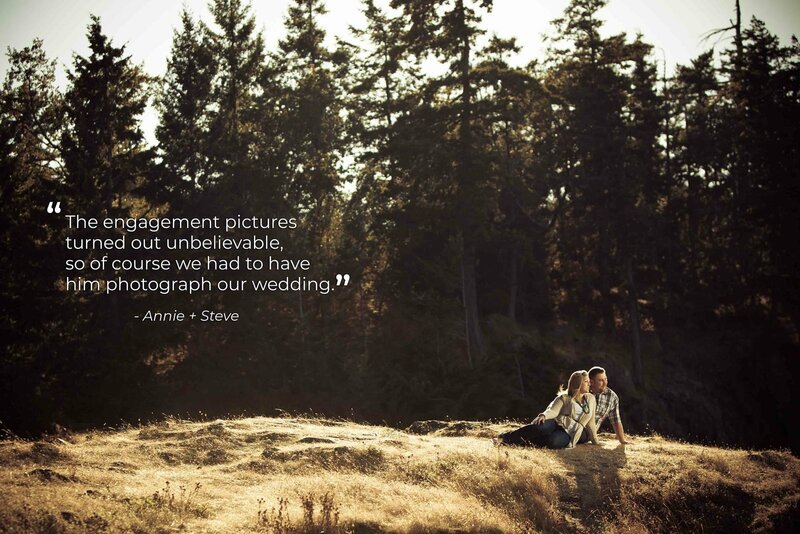 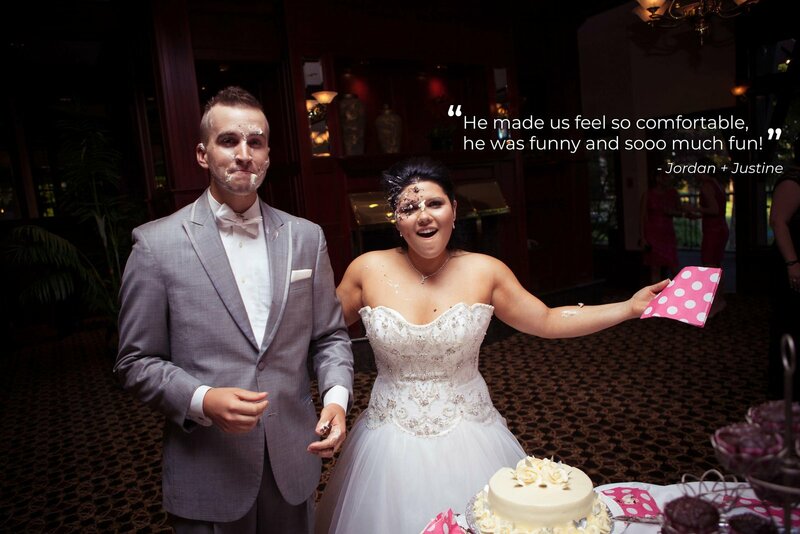 Here you can view some of my favourite wedding and portrait photos. 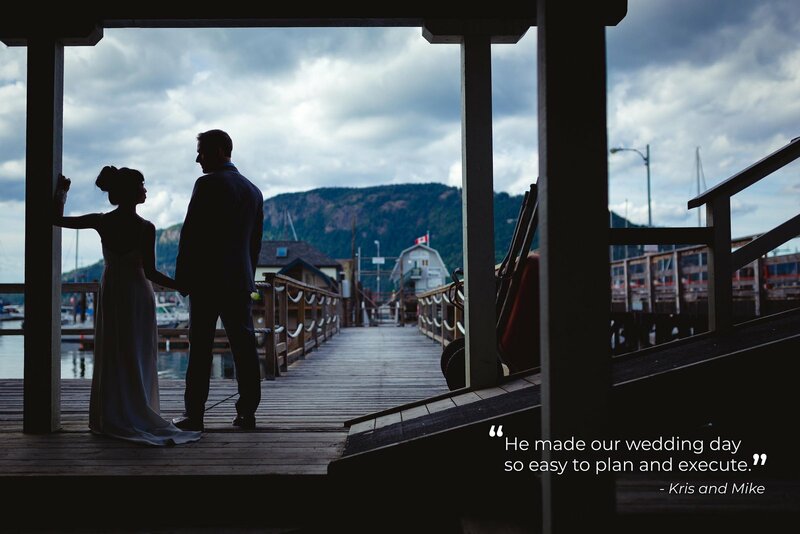 As you explore you can learn more about me, photography investments and check out extensive coverage of Vancouver Island weddings on my blog.